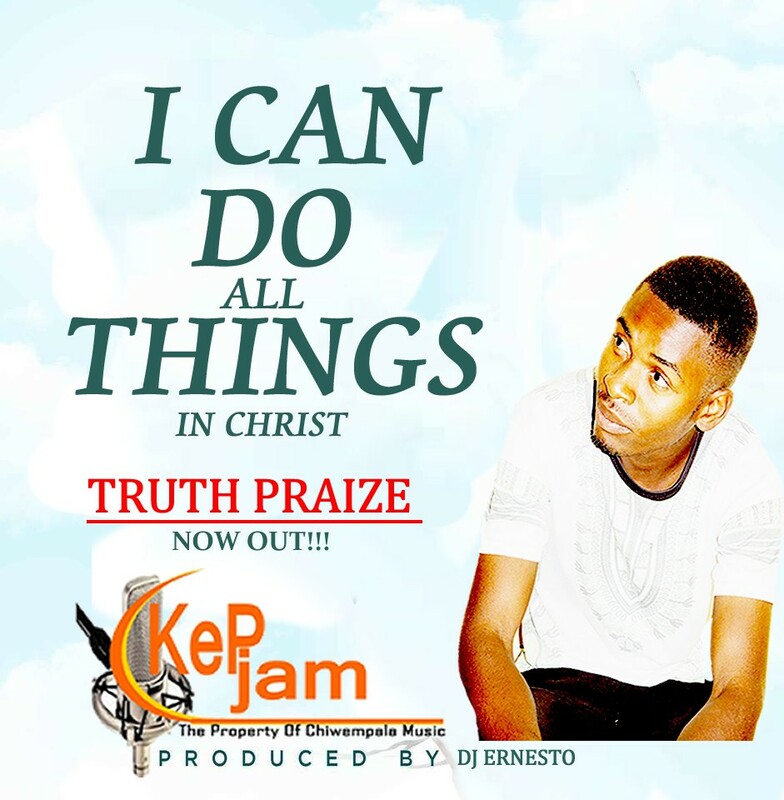 The New Gospel Artiste on the scene known as Truth Praize unveils a new single which is produced by Dj Ernesto. The song which is titled I Can Do All Things In Christ is a song which praises the lord. 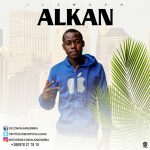 Download, Listen & Share.